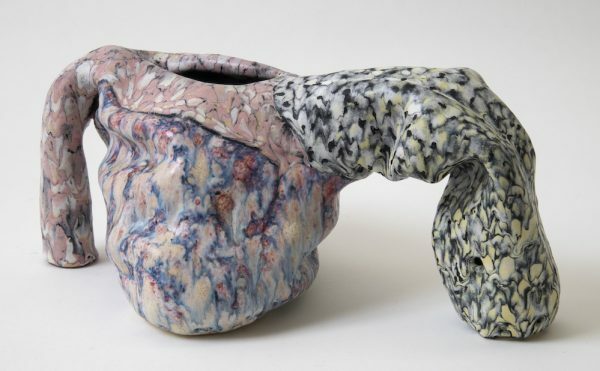 Artists at the Petersen Automotive Museum will teach various techniques, from hydraulics and engraving, to painting and pin-striping. The American love affair with the automobile finds its most exuberant expression in the lowrider, the highly customized cruising vehicle that Chicano/a artists and craftspeople throughout the American Southwest have been building for decades. 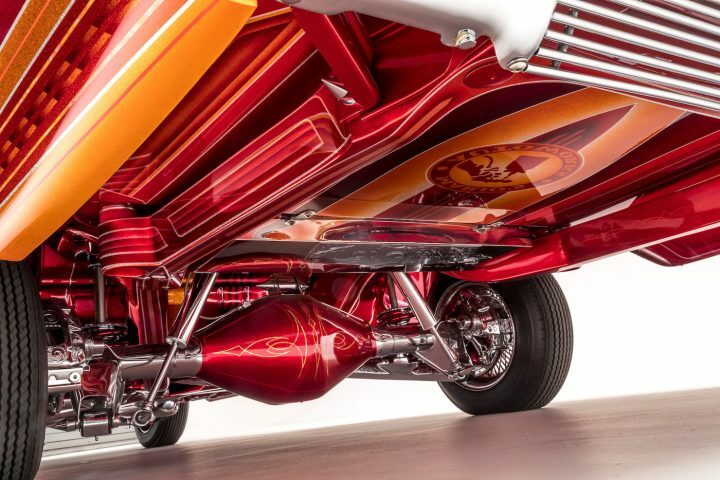 With its mix of pin-striping, upholstery, airbrush painting, and hydraulic wizardry, the lowrider can be thought of as an automotive gesamtkunstwerk, or total work of art. The exhibition The High Art of Riding Low: Ranflas, Corazón e Inspiración currently on view at the Petersen Automotive Museum, celebrates their legacy and cultural influence, featuring work by 50 artists focused on the legendary car. This Saturday, the lowrider tradition will come to life at the event “How to Build a Lowrider,” featuring demonstrations of various techniques from hydraulics and engraving, to painting and pin-striping, with several exhibition artists. Participants include Alberto Herrera, Yely Diaz, Chino & Lolo Vega, Hoppos Hydraulics, and others. More info at Petersen Automotive Museum.